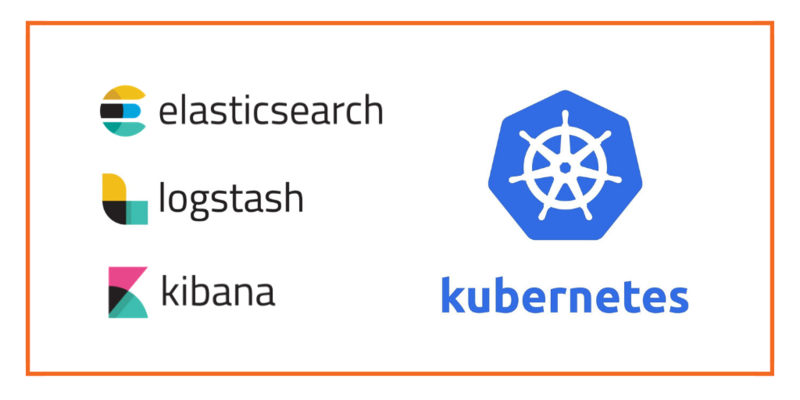 This post is part of our ongoing series on running Elasticsearch (ELK) on Kubernetes. We’ve published a number of articles about running MySQL on Kubernetes for specific platforms and for specific use cases. If you are looking for a specific Kubernetes platform, check out these related articles. 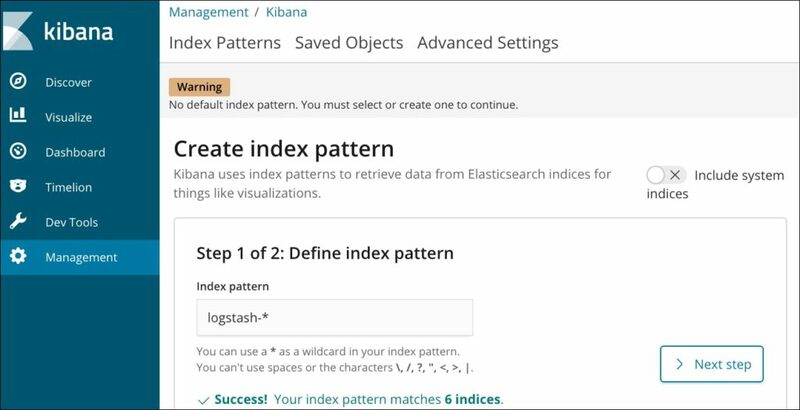 This tutorial is a walk-through of the steps involved in deploying and managing a highly available ELK (Elasticseach/Logstash/ Kibana) stack on GKE as a Kubernetes StatefulSet. 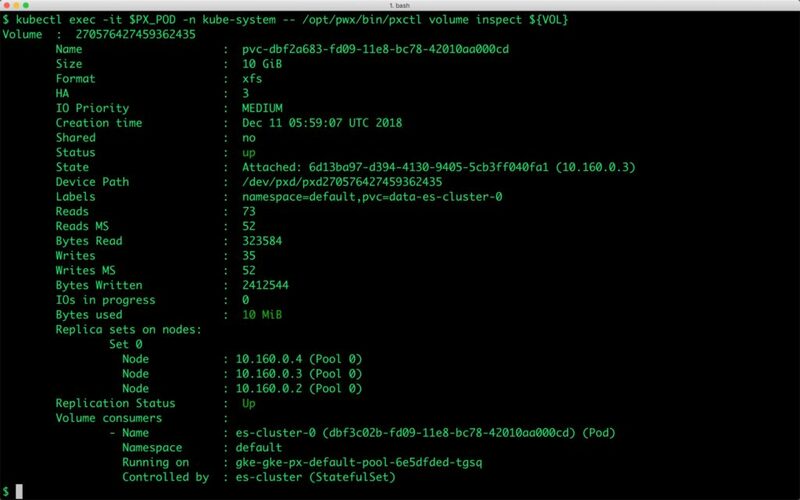 Once the GKE cluster is up and running, and Portworx is installed and configured, we will deploy a highly available ELK stack in Kubernetes. Create the storage class and verify it’s available in the default namespace. Finally, let’s create an Elasticsearch cluster as a Kubernetes StatefulSet object. Like a Kubernetes deployment, a StatefulSet manages pods that are based on an identical container spec. Unlike a deployment, a StatefulSet maintains a sticky identity for each of their Pods. For more details on StatefulSets, refer to Kubernetes documentation. A StatefulSet in Kubernetes requires a headless service to provide network identity to the pods it creates. The following command and the spec will help you create a headless service for your Elasticsearch installation. Now, let’s go ahead and create a StatefulSet running Elasticsearch cluster based on the below spec. We can now inspect the Portworx volume associated with one of the Elasticsearch pods by accessing the pxctl tool. Let’s get the count of the nodes. Kibana exposes a port for accessing the UI. Let’s start by creating the service first. Create the Kibana deployment with the following YAML file. 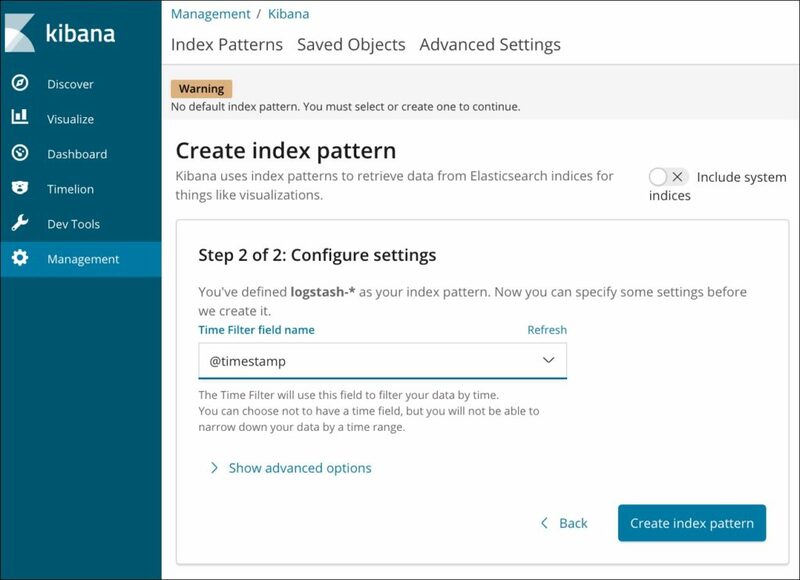 We can verify Kibana installation by accessing the UI from the browser. Before that, let’s expose the internal IP to our development machine. Once it is done, you can access the UI from http://localhost:5601. Now, we are ready to ingest data into the Elasticsearch through Logstash. For this, we will use the Docker image of Logstash running in your development machine. Let’s get some sample data from one of the Github repositories of Elasticsearch. Create a directory and fetch the dataset into that. Uncompress the dataset with the gzip utility. 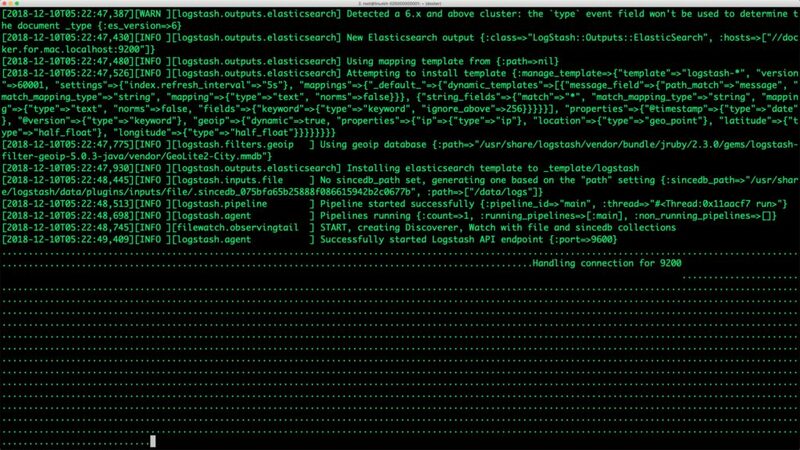 Logstash needs a configuration file that points the agent to the source log file and the target Elasticsearch cluster. Create the below configuration file in the same directory. $ cat > logstash.conf < "/data/logs"
Notice how Logstash talks to Elasticsearch within the Docker container. The alias docker.for.mac.localhost maps to the host port on which the Docker VM is running. If you are running it on a Windows machine, use the string docker.for.win.localhost. With the sample log and configuration files in place, let’s launch the Docker container. We are passing an environment variable, running the container in host networking mode, and mounting the ./logstash directory as /data within the container. Navigate back to the parent directory and launch the Logstash Docker container. After a few seconds, the agent starts streaming the log file to Elasticsearch cluster. 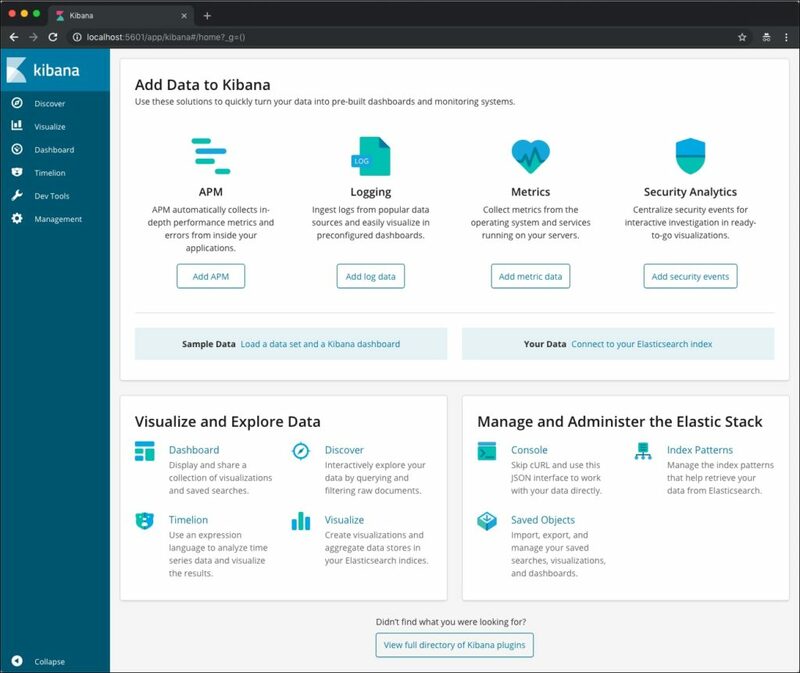 Switch to the browser to access the Kibana dashboard. Click the index pattern for Logstash by clicking on the Management tab and choosing @timestamp as the time filter field. Click on the Discover tab, choose the timepicker and select Last 5 Years as the range. You should see Apache logs in the dashboard. In a few minutes, the Logstash agent running in the Docker container will ingest all the data. When one of the nodes running en Elasticsearch pod goes down, the pod will automatically get scheduled in another node with the same PVC backing it. We will simulate the failover by cordoning off one of the nodes and deleting the Elasticsearch pod deployed on it. When the new pod is created it has the same number of documents as the original pod. First, let’s get the count of the documents indexed and stored on node es-cluster-0. We can access this by calling the HTTP endpoint of the node. Let’s get the node name where the first Elasticsearch pod is running. Let’s go ahead and delete the pod es-cluster-0 running on the node that is cordoned off. The matching document count confirms that the pod is backed by the same PV. Portworx enables storage admins to perform backup and restore operations through the snapshots. 3DSnap is a feature to capture consistent snapshots from multiple nodes of a database cluster. This is highly recommended when running a multi-node Elasticsearch cluster as a Kubernetes StatefulSet. The 3DSnap will create a snapshot from each of the nodes in the cluster, which ensures that the state is accurately captured from the distributed cluster. 3DSnap allows administrators to execute commands just before taking the snapshot and right after completing the task of taking a snapshot. These triggers will ensure that the data is fully committed to the disk before the snapshot. Similarly, it is possible to run a workload-specific command to refresh or force sync immediately after restoring the snapshot. This section will walk you through the steps involved in creating and restoring a 3DSnap for the Elasticsearch statefulset. We will now initiate a 3DSnap task to backup all the PVCs associated with the Elasticsearch pods belonging to the StatefulSet. Let’s now restore from the 3DSnap. Before that, we will simulate the crash by deleting the StatefulSet and associated PVCs. Now our Kubernetes cluster has no Elasticsearch instance running. Let’s go ahead and restore the data from the snapshot before relaunching the StatefulSet. Check the data through the curl request sent to one the Elastic pods. Congratulations! You have successfully restored an application consistent snapshot for Elasticsearch. Portworx can easily be deployed on Google GKE to run stateful workloads in production. It integrates well with K8s StatefulSets by providing dynamic provisioning. Additional operations such as expanding the volumes and performing backups stored as snapshots on object storage can be performed while managing production workloads.